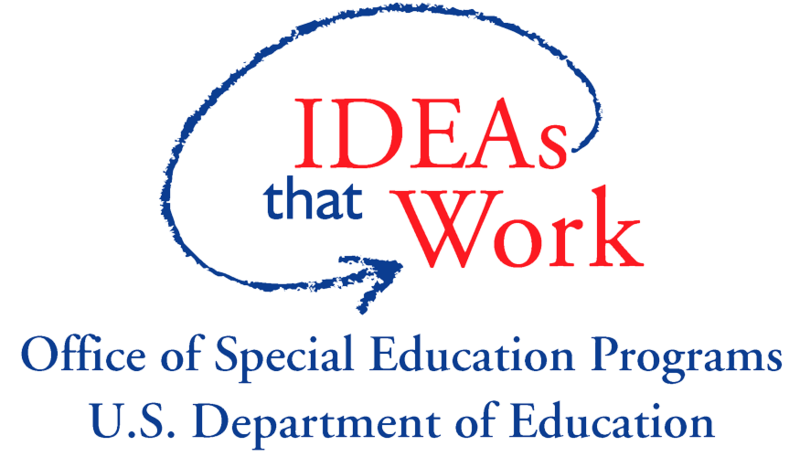 Beginning with the 2012-2013 academic year, the Office of Special Education, Missouri Department of Elementary and Secondary Education initiated a new approach to addressing the achievement disparity between students with disabilities and students without disabilities. This initiative is the Collaborative Work. By invitation, Missouri districts may choose to participate. Click here to learn more about the State Personnel Development Grant that supported this work. using data‐based decision making to guide decisions about classroom teaching/learning practices. What is expected of Collaborative Work schools? The common understanding document provides the most current information for implementing Collaborative Work. What are the steps of Collaborative Work? The Journey of a Collaborative Work School graphic shows the steps to improved student learning. Download this graphic or open the interactive version. Where to Go for Help? There are 9 Regional Professional Development Centers available to assist you. Click here to locate your region. Click the image above to check out our magazine. Click the image above to download a copy of the Journey of a CW School graphic or go to the interactive version.